Our philosophy remains true to our name. 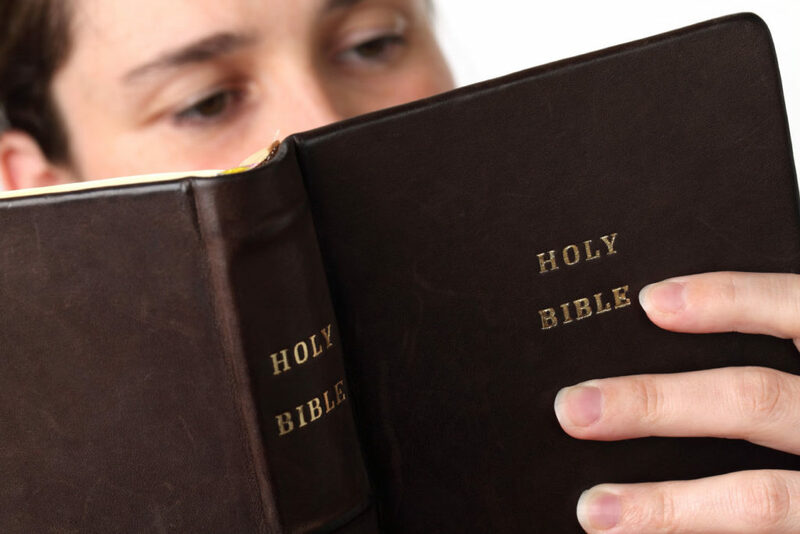 As “Word of God,” our church strives to teach the teachings of the Bible. 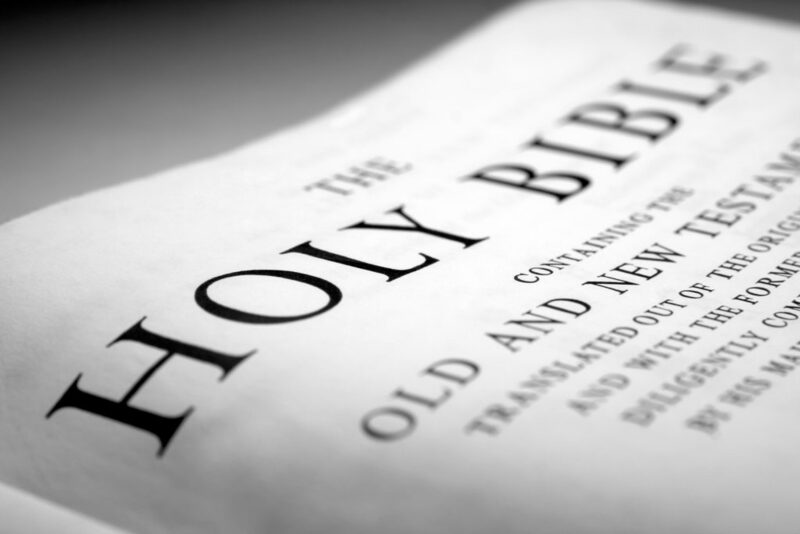 We do not detract, add or interpret the Bible; we simply teach Jesus’ Word as written. Jesus also said “My sheep hear My voice, and I know them, and they follow Me, and I give unto them eternal life” (John 10”27-28). We are Jesus’ sheep. 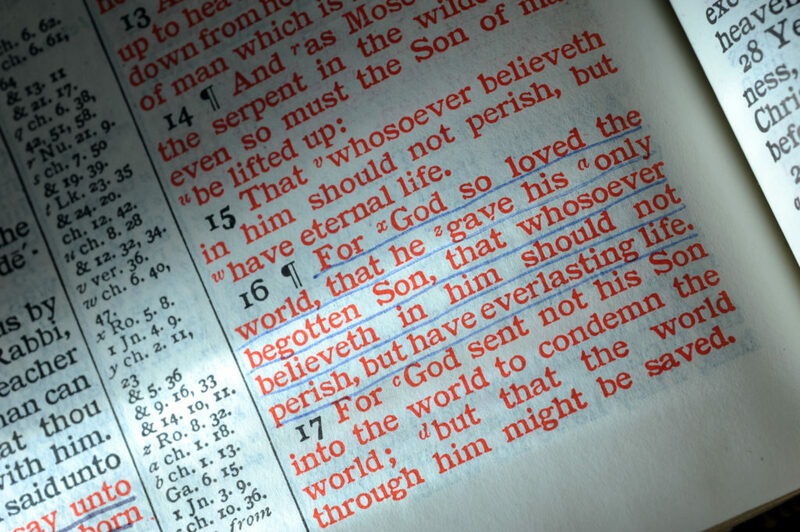 Jesus is our Good Sheperd who gave His life for the sheep. We hear only His voice and follow only Him. As Jesus’ sheep, it is our mission to follow our Good Shepherd and give thanks for his sacrifice through studying, honoring, and following His Word. 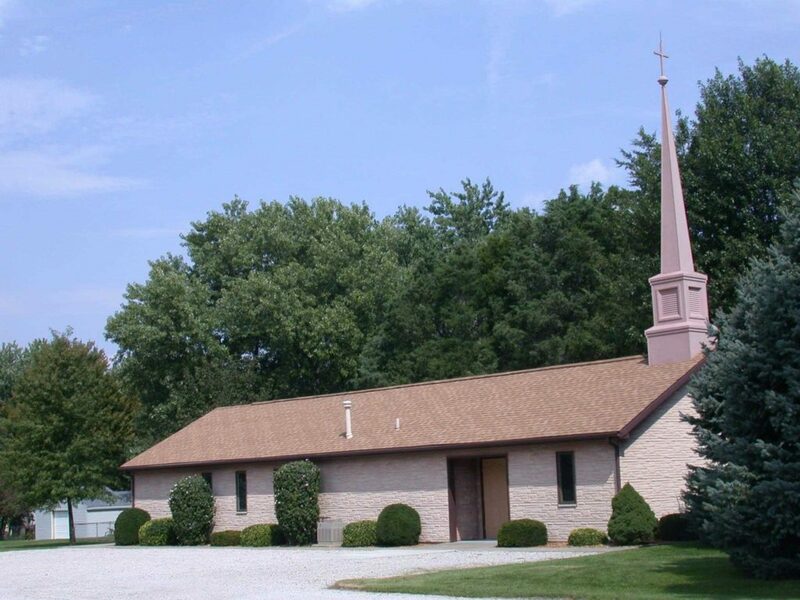 Join us in hearing Jesus’ Holy Word at Word of God Lutheran Church in Pana, IL.